ShareBreck: More smiles. More adventure. More of what matters. Say hello to the all-new Friends & Family Rewards Program! From day one, Breckenridge Grand Vacations has been committed to creating lasting memories for you, your family and your friends. 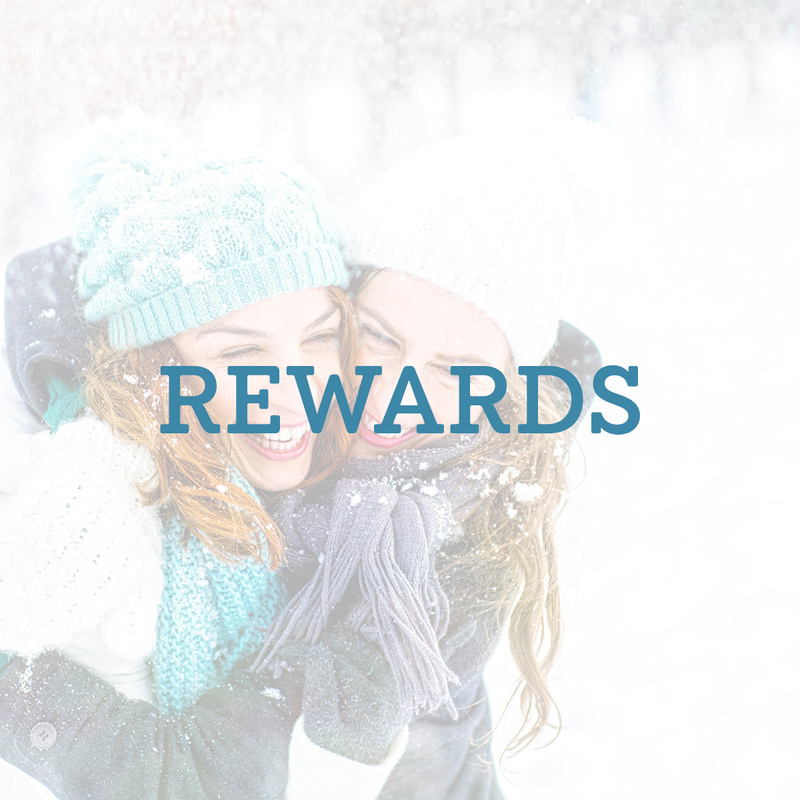 And, we’ve made it even easier to share Breckenridge with the all-new Friends & Family Rewards Program. 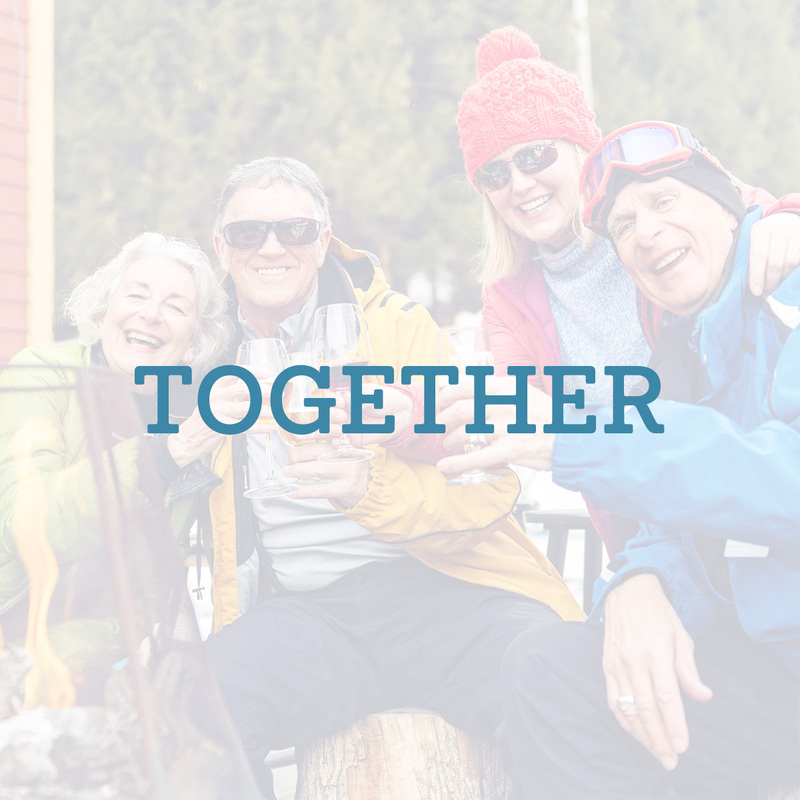 Start sharing Breckenridge and experience more of what matters – together. You Share: Log in to ShareBreck.com and use your custom referral portal to share exclusive offers at our coveted BGV properties with your friends and family. 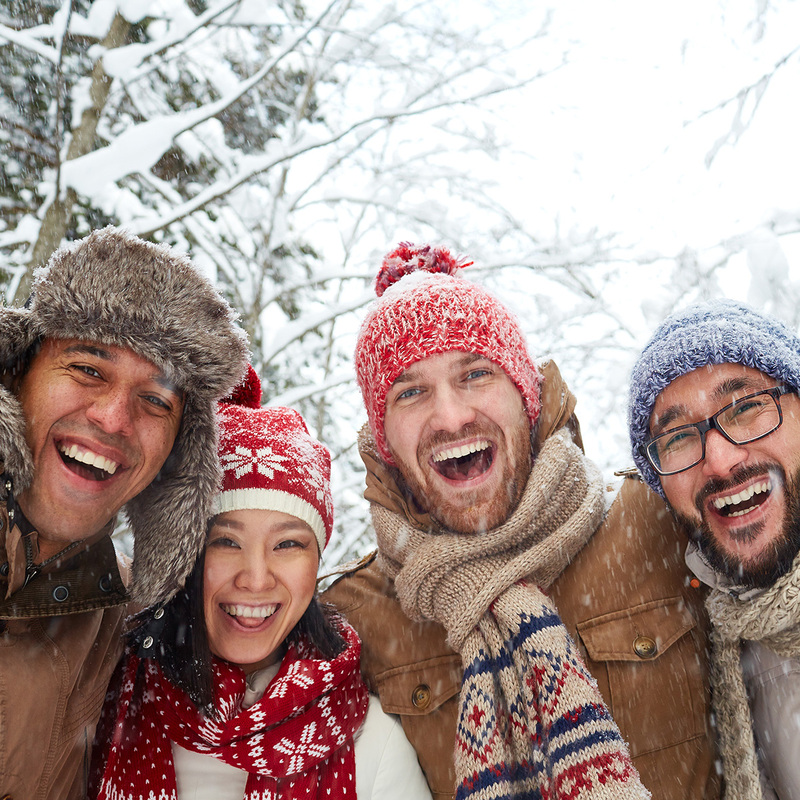 They Experience: Your friends and family enjoy special savings when they book an exciting Breckenridge getaway with your exclusive Friends & Family rate. 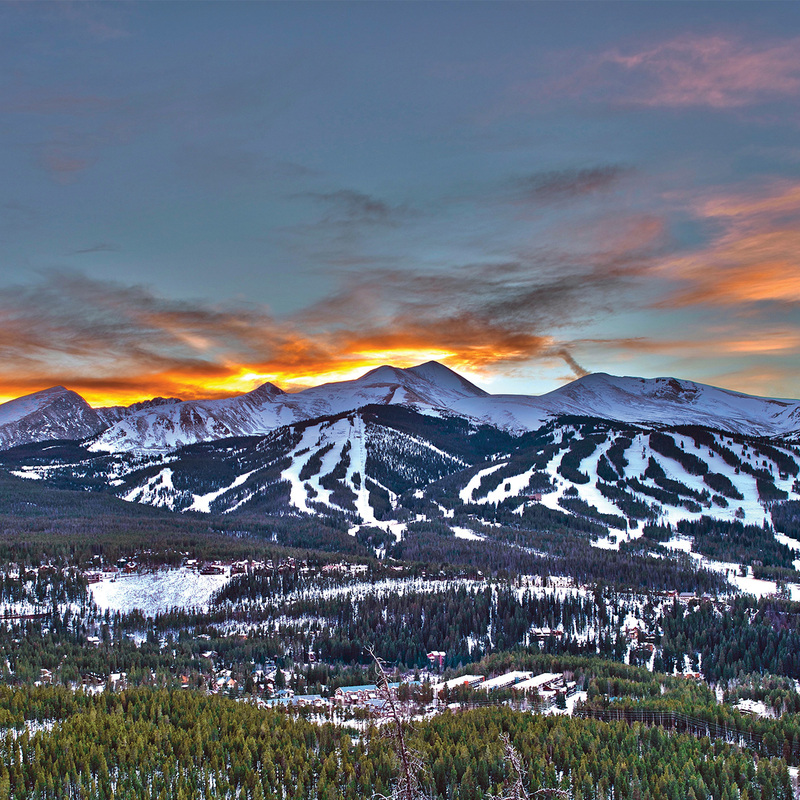 You All Win: Your friends and family fall in love with Breckenridge and you receive 50 Reward Dollars when they take a preview tour – plus, 200 more if they purchase a BGV ownership. Reward dollars can be used for a lot of things and it’s possible to earn thousands of dollars in reward dollars per year. Yes, you heard us correctly, thousands of dollars! ShareBreck: Experience more of what matters. 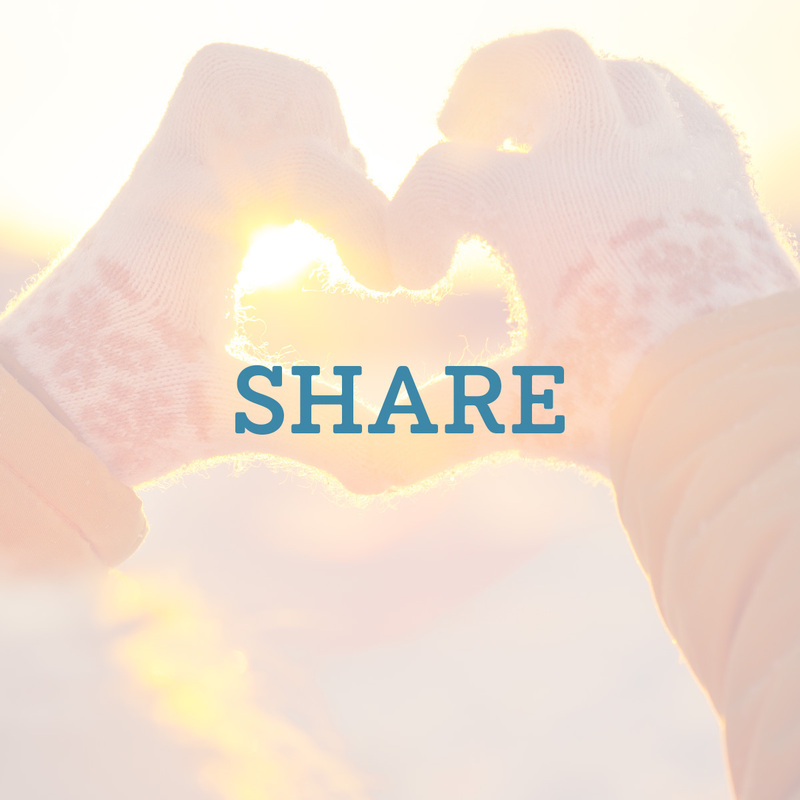 Share offers with your friends and family at each of our Breckenridge Grand Vacations properties. While the offers vary throughout the year, your Exclusive Friends & Family rate you share will always be the best deal available! Up to 65% off. Any unit size. Up to 30% off. Any unit size.